Meet Cora Ann Skelton | Oh Danny Boy! My name is Cora Ann Skelton. I was born in Stoddard, Missouri on February 9, 1873. I died on September 20, 1917 at the age of 44. I married James Alexander Horton on May 15th, 1892. I was 19 years old. I was one of 10 children of John Skelton and Lucretia Mcpheeters. I had ten children; John Daniel, Charley, Vera, Walter, Herman, Marshall, Roy, Nellie, Bertha, and Ralph. After ten children my husband left me in 1915 the year young Ralph was born. Ten children, four room shack, five acres with a lone oak tree smack in the middle. The summer and early fall of 1917 were brutally hot, even for southeast MO. That’s when I lost my mind; “snapped” they would say today. I wanted to take Ralphie with me, but in my state of mind could not figure out how to do it. It was surprising easy once I got the rope over the lower limb. Just slipped the noose over my neck and jumped off the peach basket. 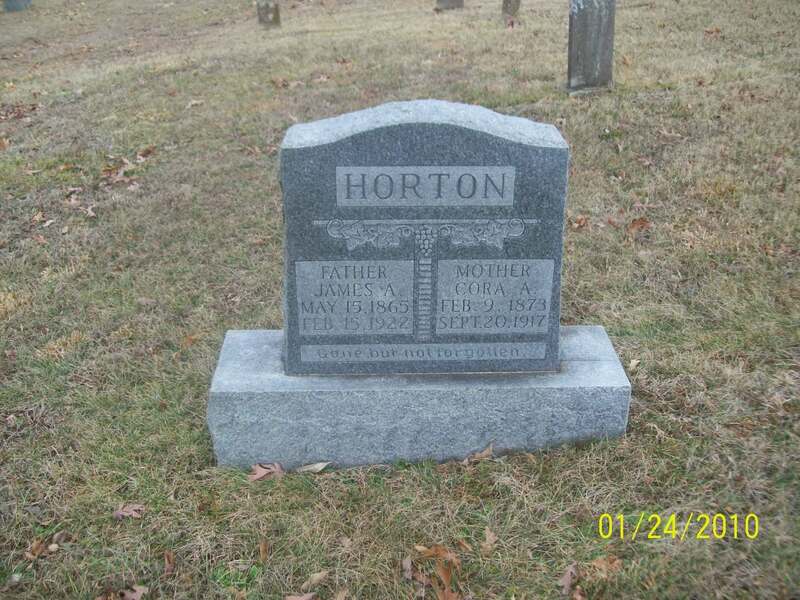 This entry was posted in Family, Flash Fiction and tagged Family, Horton, Skelton by Danny James. Bookmark the permalink. Is this a work of fiction or a mix, maybe, of both? Mix. 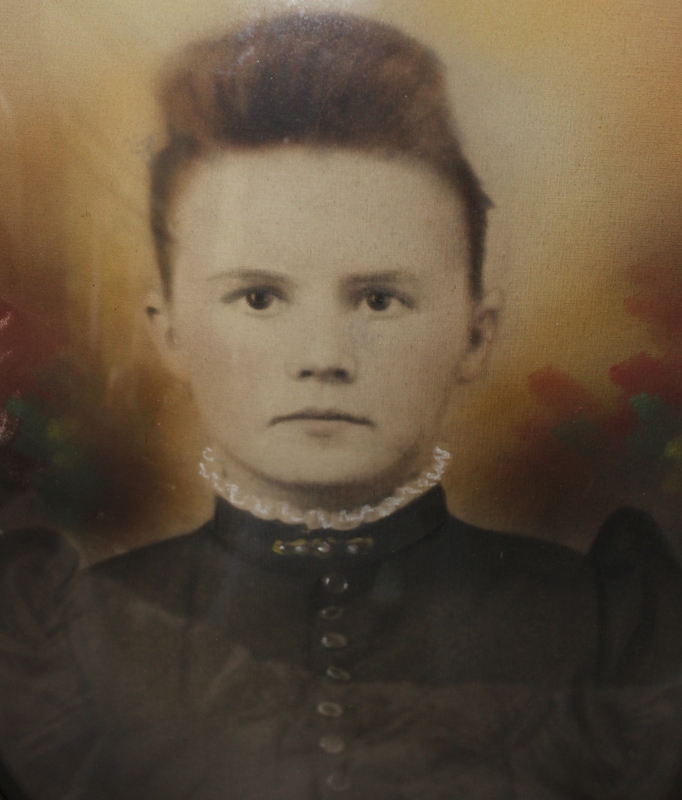 She was my great grandmother and she did hang herself. Is that the beginning and end of the non fiction? Did she have ten children? Did her husband leave her? Did her brother also commit suicide? All true, except the story about her brother is a rumor as far as my research through family bibles and rumors that have been passed down. Well it’s a wonderfully put together story and already the character is endearing.